We are pleased to invite you to our second “exclusive members” fall event, which will take place on Tuesday, 16 October, thanks to the kind assistance of our partner Iron Mountain (Route des Moulières 6 – 1242 Satigny) for a unique visit dedicated to art storage. 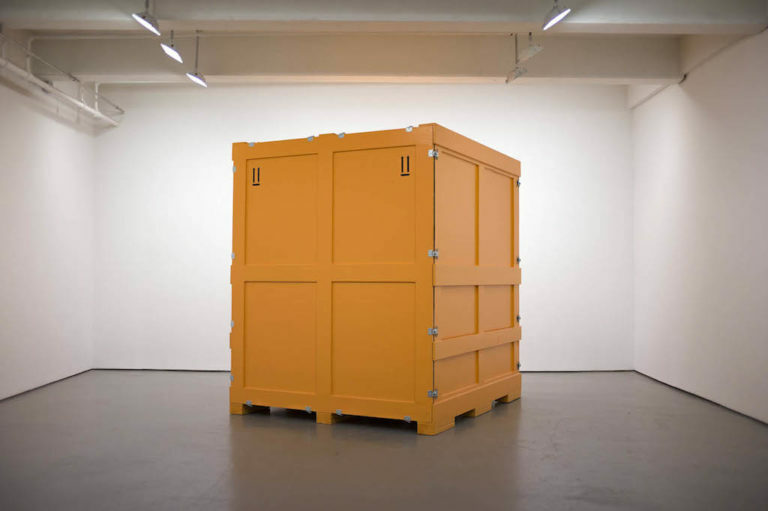 From 6pm, we will be welcomed by Mr Emmanuel Lorang for a brief presentation of the key points of warehousing and logistics in art transactions. The tour will start at 6:30 pm, and will offer you the opportunity to discover the premises as well as an exhibition, organized in collaboration with the Gowen Contemporary Gallery. An aperitif will close the event. Interested parties are invited to register by email by Thursday, 11 October, at leuba@artlawfoundation.com.